I am a self-taught photographer from Delhi. My interests range from wildlife and landscapes to travel and culture. I strive to create photographs that will, hopefully, show the viewer the beauty and drama as I experienced it making the images. My initial motivation to take pictures came from a desire to document my travels. 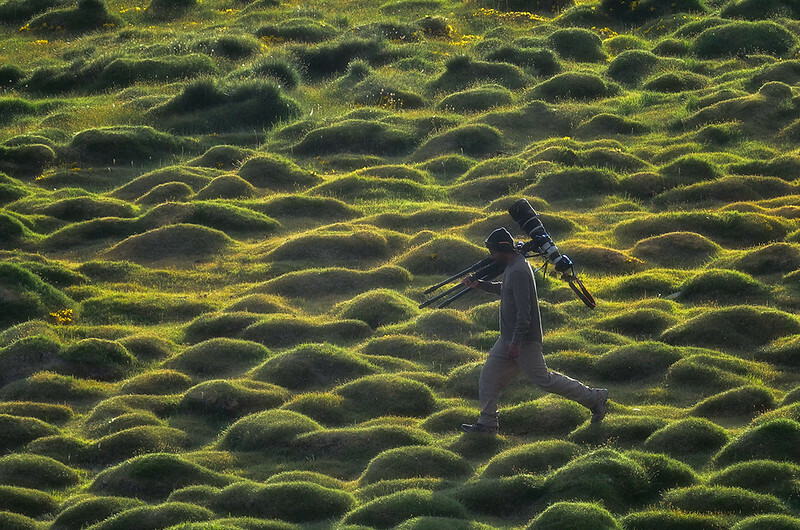 I traveled to the Himalayas frequently growing up, and developed a love for wild places. I took snapshots of the places I visited with the intention of preserving memories. On a teaching assignment in Thailand, I developed an understanding of the technical craft of photography, and exposed many rolls of slide and negative film on the many historical monuments. During my time in the USA in the early part of the millennium, I became fascinated with bird photography. It was also the time when I switched to digital and bought some telephoto lenses. 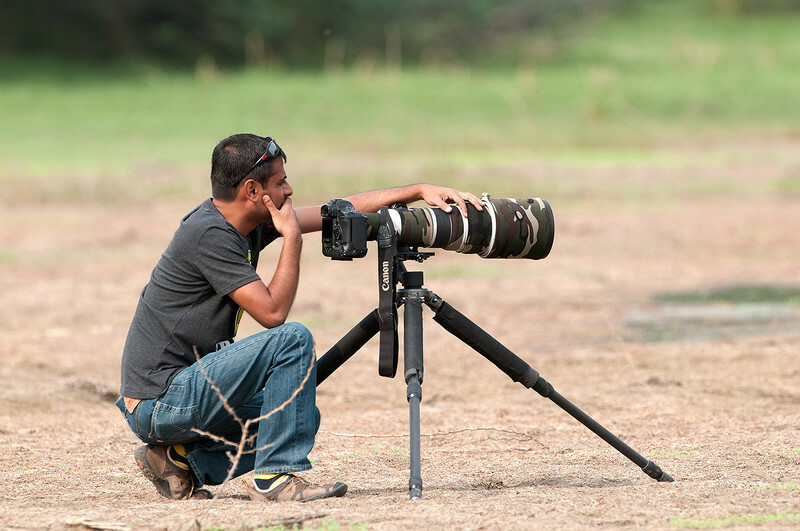 I pursued bird and wildlife photography after I moved back to India in 2007. A year later I made my first trip to Ladakh. It was followed by multiple trips over the years. My love affair with this most fantastic trans-Himalayan region has manifested into a book of photographs that will be published soon. Of late, landscape photography has become my primary focus, and I have been photographing American landscapes since 2014.